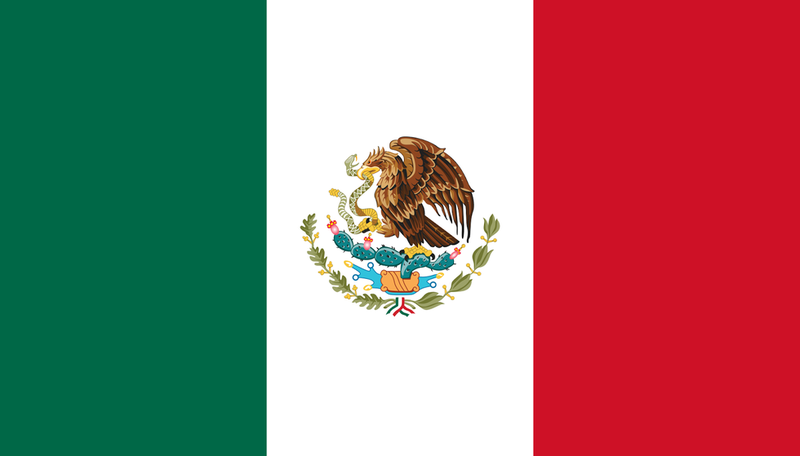 Tacos, a traditional Mexican dish, are delicious, cultural and colorful. 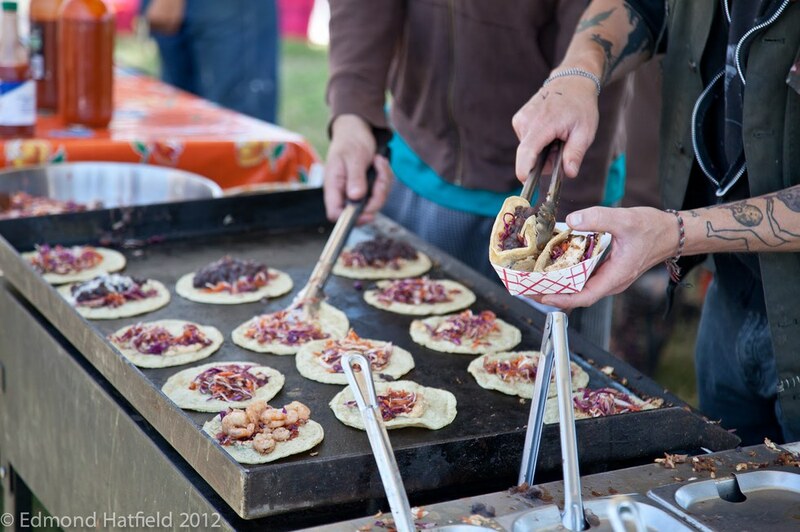 To make a taco, all you need is a tortilla and something to put in it. 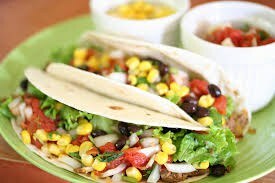 Tacos can be filled with meat, cheese, rice, beans, avocado, salsa, sour cream, lettuce, or pretty much ANYTHING. Some leftover broccoli? Make a taco. Tofu scramble? Make a taco. Cold soup? Maybe not. 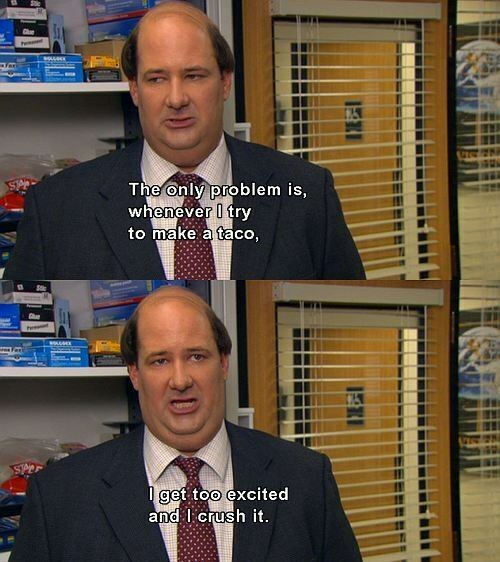 But that’s the beauty of tacos. They are easy to make, easy to eat, and most importantly, easy to enjoy. So stop eating whatever you are eating, and go make some tacos. Have you ever seen anybody cry while eating a taco? Of course not. 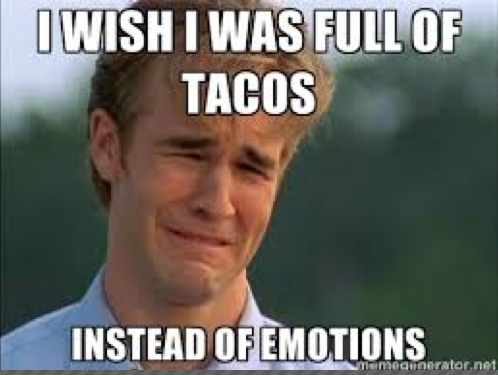 When most people cry, it’s actually because they just want some tacos. 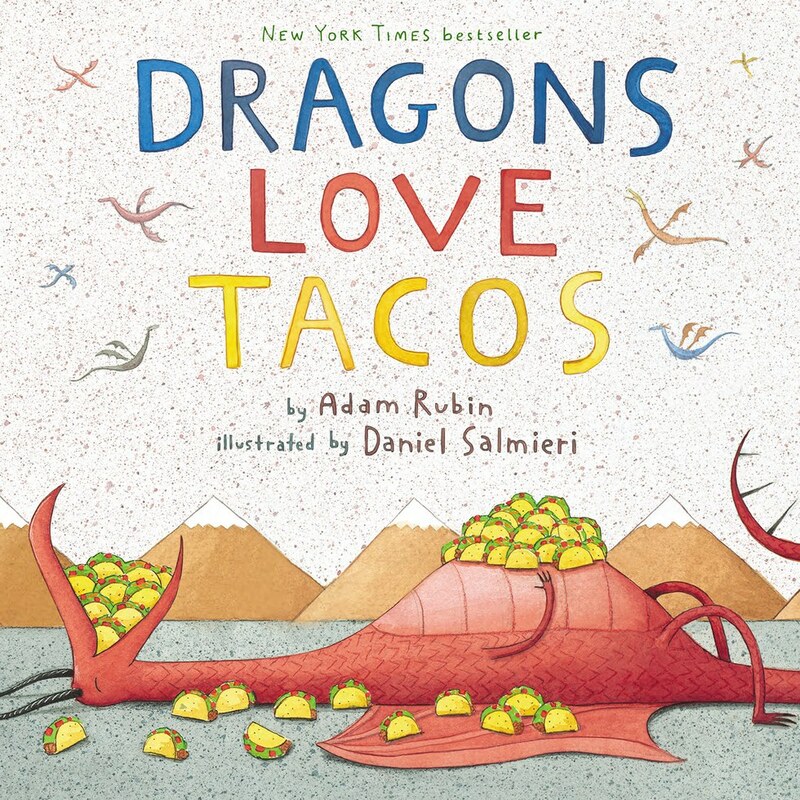 Crushing tacos will be the next big thing, just watch. If you can’t eat a taco yourself, watching someone else who has never eaten a taco before is the next best thing. 0 grams of trans fat! Unbelievable. 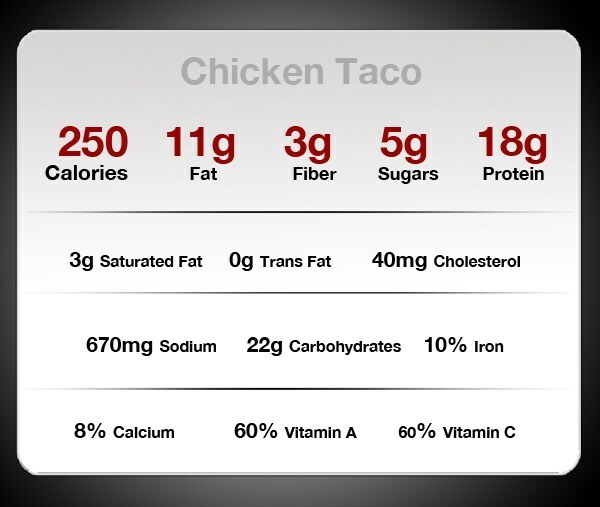 Tacos are almost too healthy! 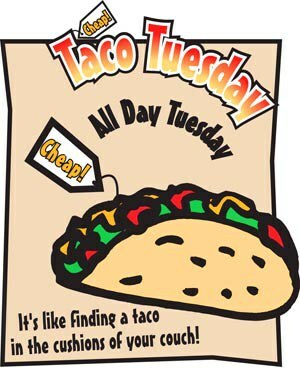 A day dedicated to eating tacos, and it happens every week? How is this not talked about all the time? Turn spare change into legitimate, delicious happiness. If they're good enough for dragons, they're good enough for you.